An ordinary man is chased by the world after being framed for the assassination of a politician. A warm-hearted and hard-working delivery man, Geon-woo, gets his 15-minutes of fame when he is named the Model Citizen. 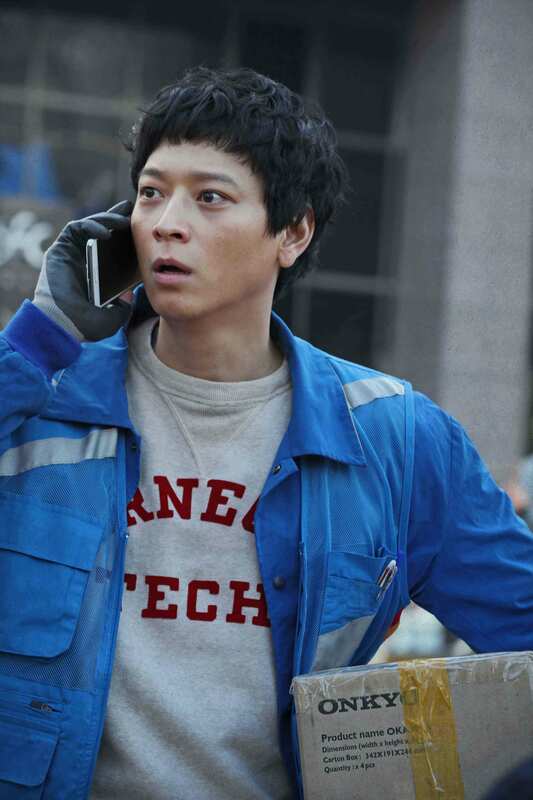 His old high school bandmate, Mu-yeol, gets in touch with him, and during their long overdue reunion, a presidential candidate gets assassinated in front of them in a horrific terrorism bombing. 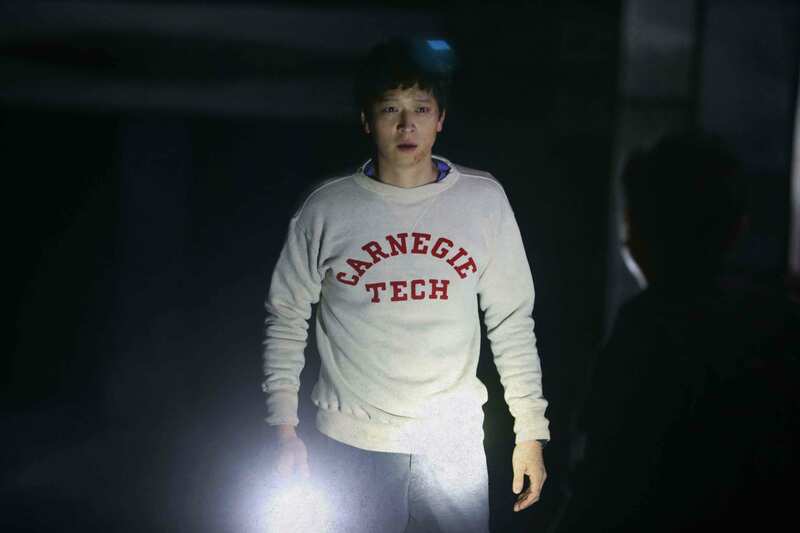 Amidst the chaos, Mu-yeol tells an unbelievable story: this is a set-up, and Geon-woo is supposed to take the fall as the assassin and blow himself up. Mu-yeol gives a name card to Geon-woo, tells him to trust no one, then kills himself. 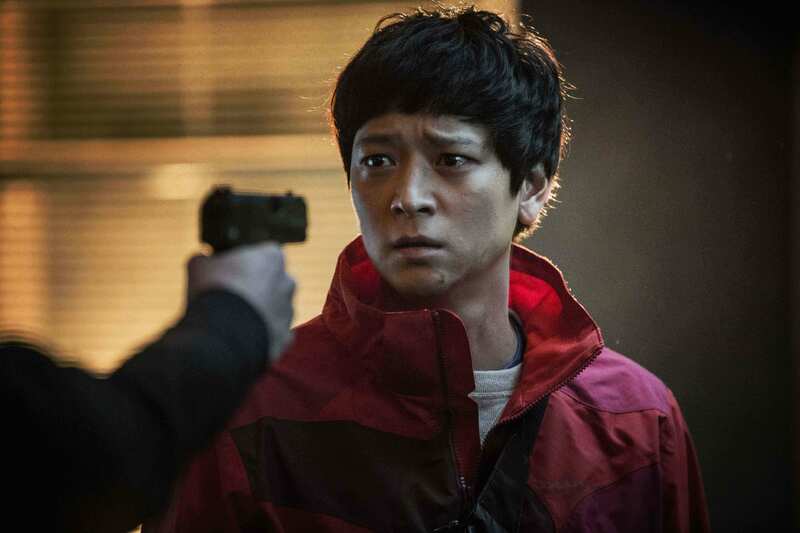 In an utter shock and confusion, Geon-woo scrambles from the scene but becomes a wanted fugitive as the killer of a presidential candidate. From surveillance camera to fingerprints and eyewitnesses, fabricated evidence points to him as the terrorist. Geon-woo seeks the man on the name card, a former operative, and gets his help to escape, but as the invisible forces close in on him, his friends and family are exposed to danger. 아무도 믿지 마…그리고 반드시 살아남아! 착하고 성실한 택배기사 ‘건우’(강동원). 최근 모범시민으로 선정되어 유명세를 탄 그에게 고등학교 시절 친구 ‘무열’(윤계상)로부터 연락이 온다. 오랜만에 재회한 반가움도 잠시, 그들 눈 앞에서 유력 대선후보가 폭탄 테러에 의해 암살당하는 사건이 벌어진다. 당황한 건우에게 무열은 이 모든 것은 계획된 것이며, 건우를 암살범으로 만들고 그 자리에서 자폭 시키는 게 조직의 계획이라는 이야기를 전한다.